Nikon has reportedly purchased all of Samsung’s NX mirrorless camera technology. Although not yet confirmed, the rumor jibes with official word that Samsung is completely pulling out of the camera market in the UK after doing a week earlier in Germany. 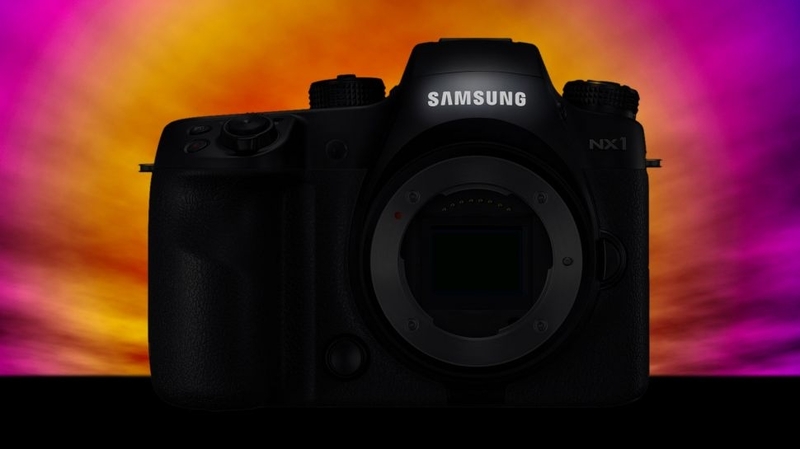 MirrorlessRumors reports that trusted sources tell them Nokia has indeed acquired all of Samsung’s NX technology. The Korean tech giant is expected to make a major announcement at next month’s Consumer Electronics Show in Las Vegas which could very well reflect the rumored sale. It is a bit odd that Samsung, not Sony, would make a big fuss about the sale but I digress. Canon and Nikon are undoubtedly the two biggest names in the digital camera market, each offering excellent DSLRs and lenses for virtually every type of photographer and budget. Curiously enough (or perhaps not wanting to cannibalize their respective DSLR businesses), neither company has made a strong push into the mirrorless market. Sony has made great strides in its digital camera business, however, with the new Alpha a7 II being a perfect example. Panasonic and Olympus also have excellent mirrorless systems and lenses to choose from based on the micro four-thirds format. If Nikon has indeed purchased Samsung’s NX technology, it’s probably bad news for those that have already invested heavily in the ecosystem (assuming that Nikon doesn’t stick with the form factor).